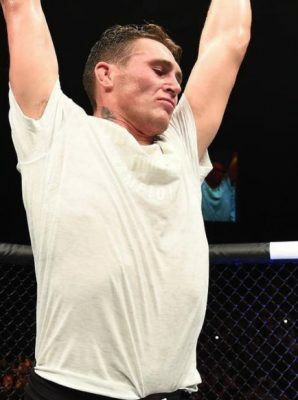 Several fighters earned six figures last Saturday night at UFC Fight Night from Norfolk, Virginia that was capped off by Dustin Poirier’s win over Anthony Pettis in the main event. For his part in that fight, Poirier took home $180,000, which includes his show and win money as well as a $50,000 bonus for his part in the ‘Fight of the Night’. In a losing effort, Pettis still managed to take home $185,000 thanks to the extra $50,000 bonus as part of the ‘Fight of the Night’. It’s still unclear whether or not Matt Brown will call it a career after last Saturday night but his win against Diego Sanchez earned the Ohio native a $200,000 payday including a $50,000 bonus for ‘Performance of the Night’. Brown earned the bonus after slamming home a nasty elbow strike knockout that flattened Sanchez in the opening round. Former UFC heavyweight champion Andrei Arlovski staved off retirement and got back on track after a five-fight losing streak while taking home $250,000 for his win over Junior Albini. Arlovski was paid a flat fee so he was going to make the same in victory or defeat. 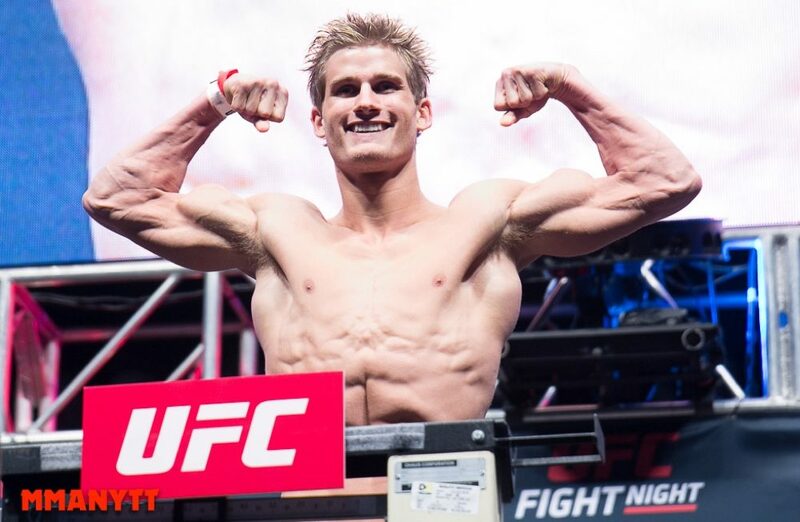 Further down the card, Sage Northcutt cashed a big paycheck for his lopsided win over Michel Quinonez as he made $120,000 with his show and win money. Here are the full salaries for UFC Fight Night: Poirier vs. Pettis courtesy of the Virginia Department of Professional and Occupational Regulation.